Really great debut for Kirby. Now, let's see the legs. Kirby posted one of its best debut ever behind Super Star Ultra on DS, The Crystal Shards on N64 and Triple Deluxe on 3DS (but according to MC, it is above Triple Deluxe), which is an amazing result considering that Switch has yet to be widely adopted by a younger audience (given its price tag). 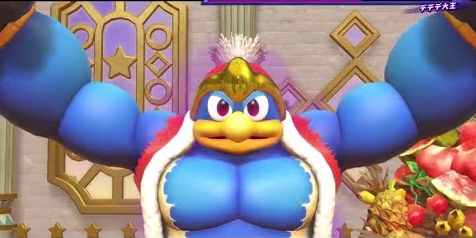 At this point, Star Allies can be the first million seller Kirby game in Japan since Super Star Ultra in 2008. Interesting to see how, Splatoon aside (which was bundled), all Switch evergreen titles have decreased week-over-week. Kirby and Splatoon probably sucked some air. Those Kirby sales are nice. With digital they might be close to 250k fw. Switch hardware about where I expected it without Splatoon 2 bundle and looking at Splatoon 2 sales, looks like a pretty small amount of bundles was made available. AoT2 did horribly. Maybe Switch version shows some legs but still won't be anything special. Splatoon 2 will outlive us all. That's more like it as far as the hardware sales of the market leader. That's a big debut for Kirby, above my expectations. I expected a bit more on the hardware side for NSW but it's still fine. AOT2 bombed. PS4's drop is still partially explained by shortages but it's still in dire need of more significant releases. if 30% which seems to be average min on digital probably closer to 300k assuming doesn't include digital already. PS4 is still supply constrained? It doesn't seem it gained much after World in terms of baseline. PAC-MAN is getting its strength back. Great opening for Kirby, I imagine it will break or it might have already broken 1 million worldwide. Great launch for Kirby, i'm loving the game atm. AoT 2 bomba, from 150k for the first title across 3 platforms to 66k here...nice to see Switch figures close to PS4 for same day multiplat release. Solid week for Switch yet again although hardware numbers didn't jump as much as many expected. Kirby had a solid debut as well. Yeah any clarity would be nice..because the numbers/trendlines are certainly behaving like a typical post-major release settling, but I'm aware of the reports of supply problems. Strong launch for Kirby; AOT2 performs a bit worse than expected tho. No ARMS in the top 20. Really nice Kirby sales. Also Switch up almost 10k from last week nice. Great Kirby numbers, better than I expected. Was expecting better Switch numbers though. 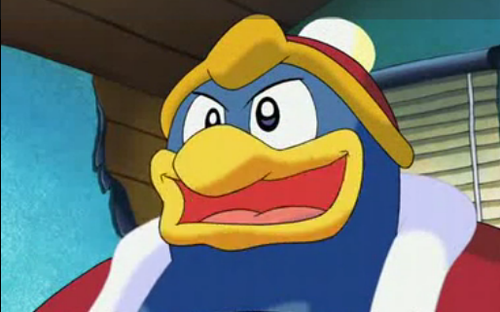 Over 200k for a Kirby game? Titan 2 is a flop right? switch HW... the splatton bundle is this week right? 6k(1k according to famitsu) difference for AOT2 (No, I don't care about Vita), let see which platform have the better legs if any. A lot of new games charted, yet almost everything feel. wait, is 1-2 switch out of the top 20!? NOOOOO! Ni No Kuni 2 is releasing this friday, how are the preorders looking for it? can't see it matching the debut of the first game. Kirby!!!! Amazing results. Congrats, pink fella. 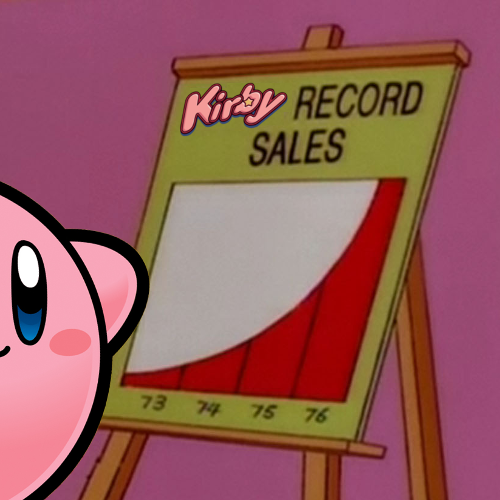 Yep like always, Kirby sold well but didn't do anything to boost HW sales. Now to wait for Labo. Kirby sold 7401 copies for each frame per second. Had it been 60fps it would have sold 444,062 copies. Silver Case charted. Nice for a VN from 90s. Congrats to HAL. I'm enjoying Star Allies more than I thought I would. Hooray for Suda. Worth noting though this should be listed as "Silver Case 2425: Kill the past x Kill the life", as it is not just "The Silver Case" (the first game), but that plus 25th Ward (the second game). A 60-70% drop will still see Kirby as number 1 next week with the VC4 and NnK 2 bombas incoming. Fourth best debut in the series after Super Star Ultra on DS, The Crystal Shards on N64 and Triple Deluxe on 3DS. All of them were between 225k and 260k though so Star Allies is not very far. Looking at the NPD and MC numbers Switch is on track to easily meet its Q1 target. Hoping PS4's baseline doesn't drop below 20k post MH. Switch still seems supply constrained. Interesting to see Attack on Titan so close. Will be interesting to see its legs on each platform even though I'm expecting very little based off week 1 sales. Triple Deluxe debuted at 214k via Media Create. Gal Gun 2, yikes. Switch version didn't even chart. The first one only debuted at 68k on the PS3. It'll come back again when the new stuff leaves. Digital included we may be looking at the best Kirby debut. The Splatoon 2 bundle was indeed supply constrained, it's selling at scalping prices right now. Grey/Neon should be fine.